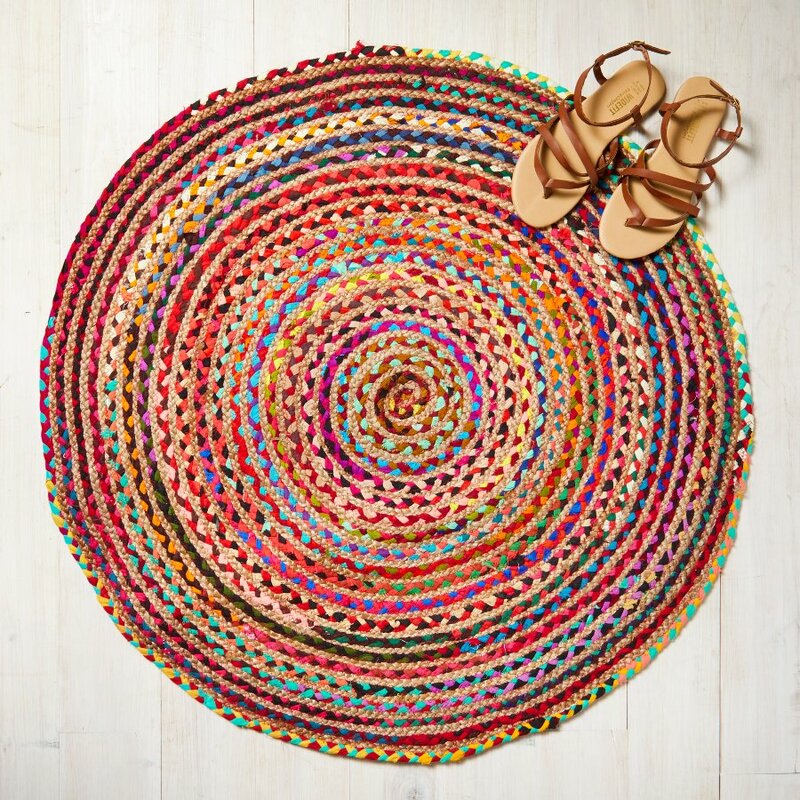 A large circular braided rug, handmade by fair trade producers in India. The rug is made from an eco-friendly blend of jute and cotton, in natural and bright colours for a gorgeous, hard-wearing finish. The rug has been braided in village based communities in India and is GoodWeave registered meaning no child labour is used and the producers follow fair working practices. 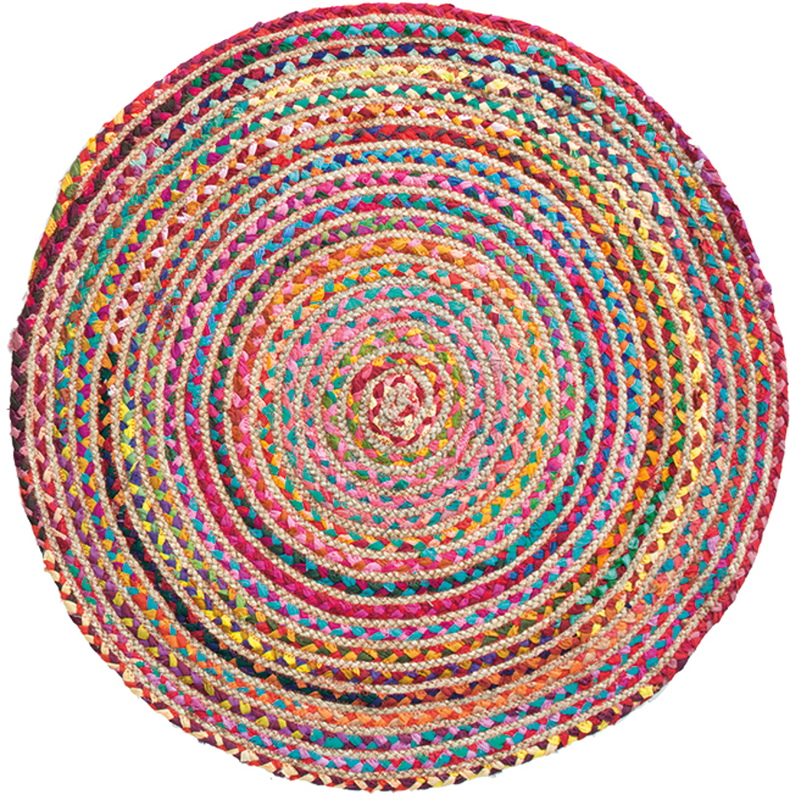 The Multi Coloured Braided Rug - Large product ethics are indicated below. To learn more about these product ethics and to see related products, follow the links below. Bright and colourful to cheer up any room. 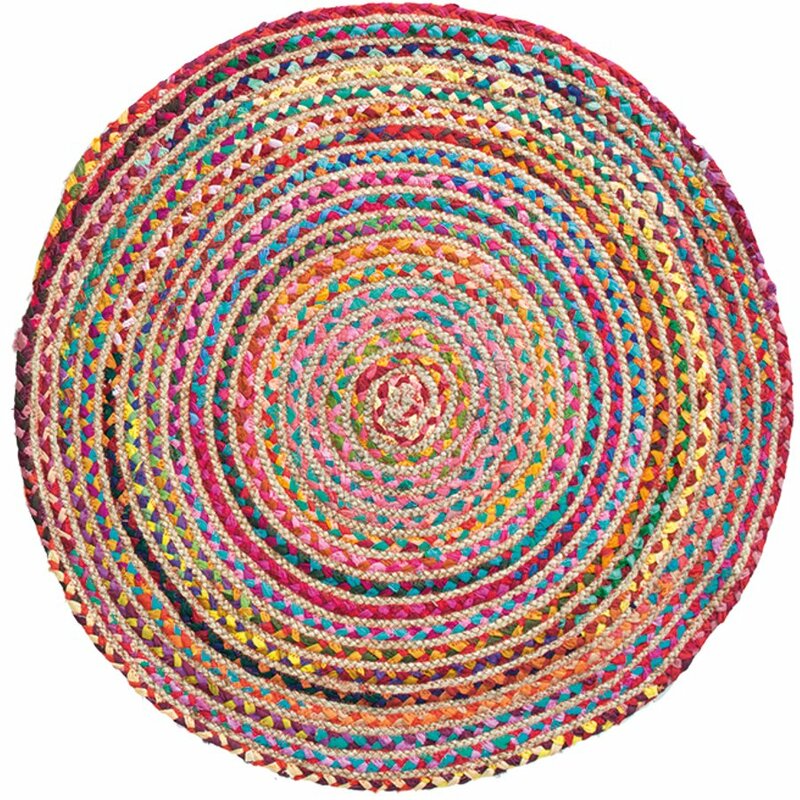 There are currently no questions to display about Multi Coloured Braided Rug - Large.